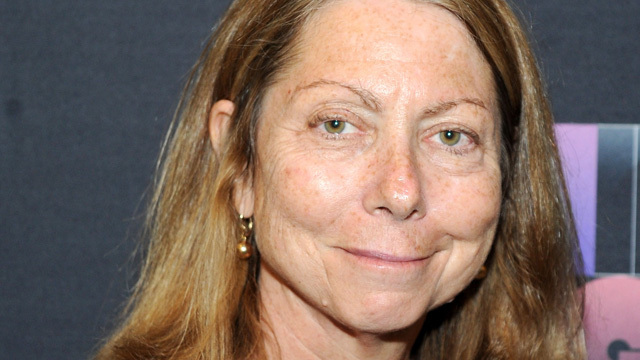 New York Times executive editor Jill Abramson was abruptly dismissed on Wednesday, less than three years after she took the helm at the paper. Abramson reportedly clashed with management and complained of pay discrimination. But the Times denies that the pay issue was a factor. We discuss Abramson's departure and the larger issues of women in upper management.